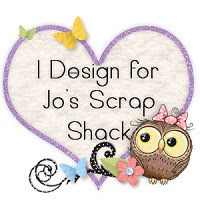 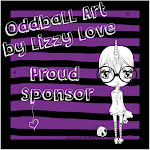 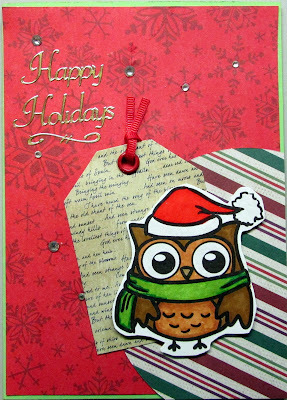 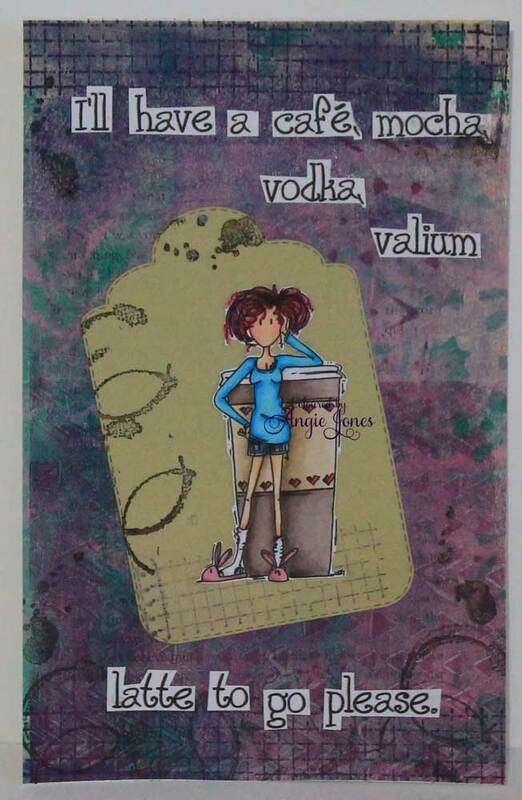 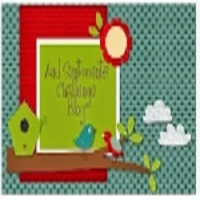 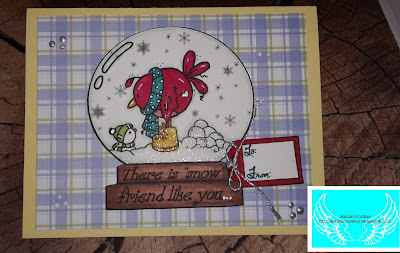 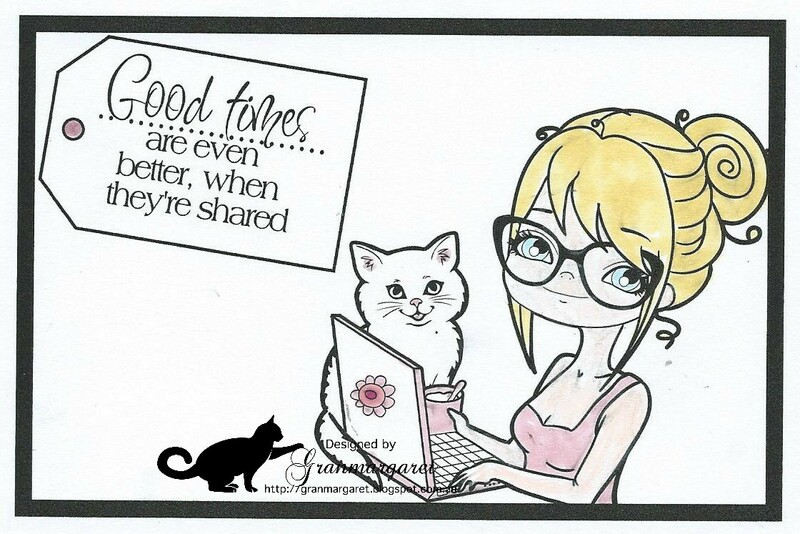 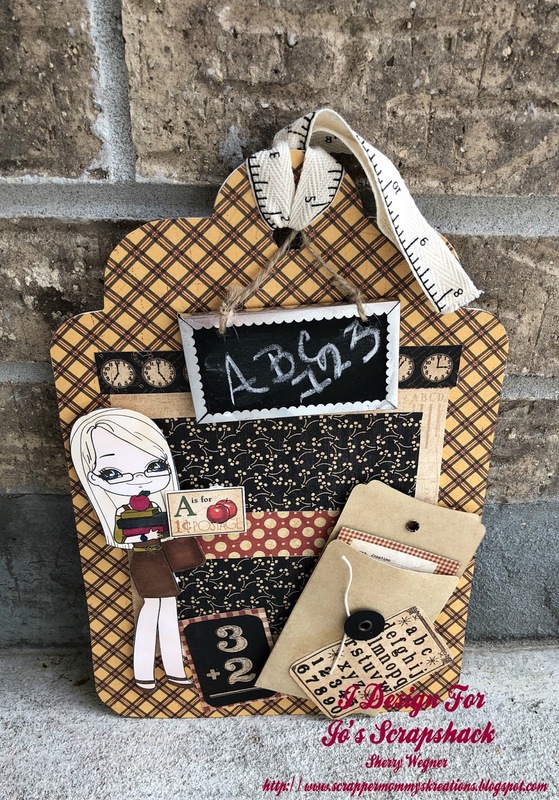 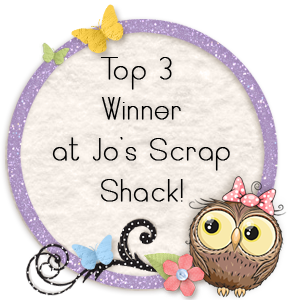 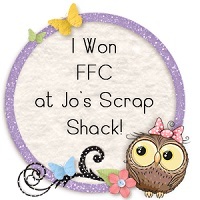 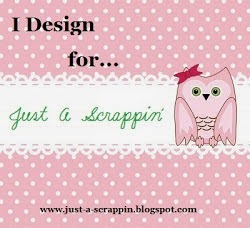 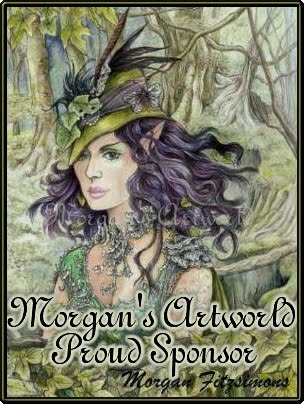 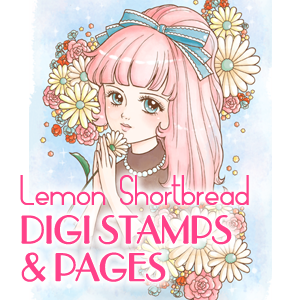 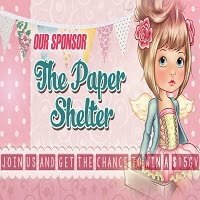 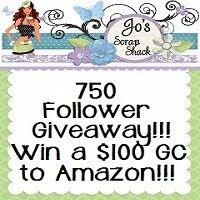 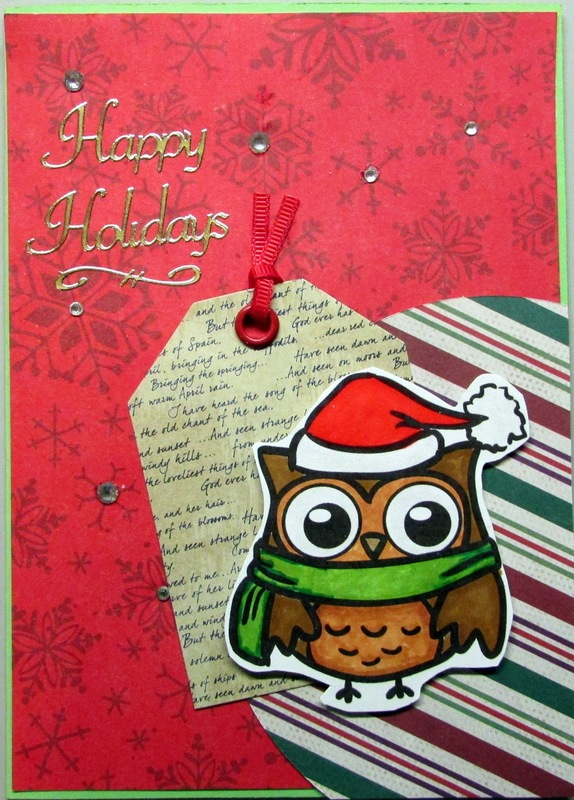 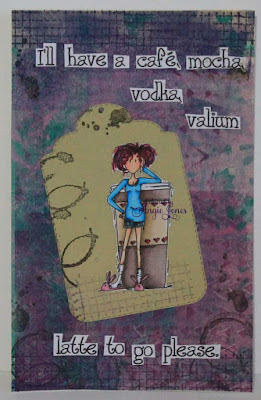 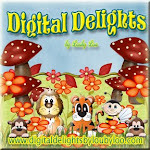 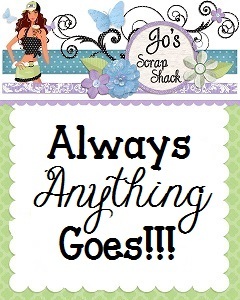 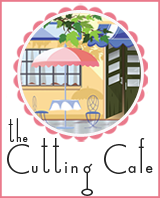 ~Jo's Scrap Shack~: FFC #215 Anything Goes with 2 Sponsors! 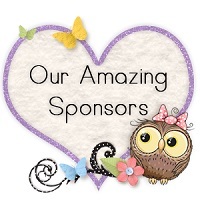 FFC #215 Anything Goes with 2 Sponsors! 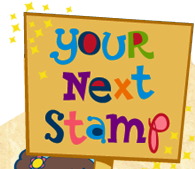 You have until Nov. 24th by 6:00PM (eastern, USA) time to link up. 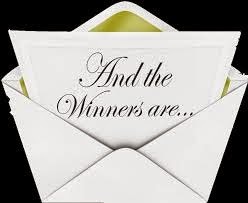 All winners will be announced during the week of Nov. 27th. 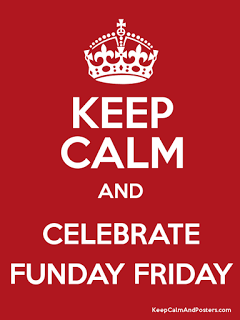 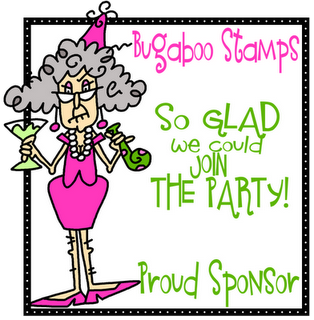 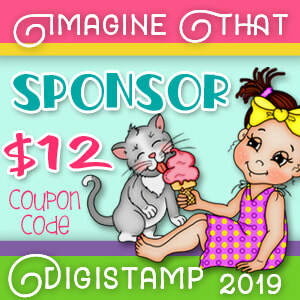 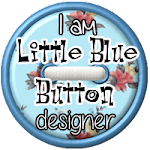 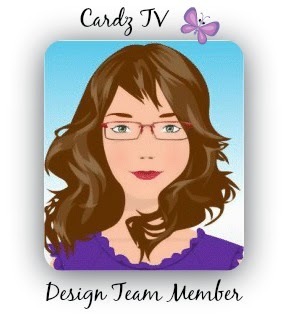 The Design Team is rocking with their work this week - fabulous - you have 2 sponsors - I just finished up my Bugaboo Tags this morning - happy to enter them here - love me some Bugaboo stamps for sure - have a blessed week and thanks for the weekly challenge - blessings! 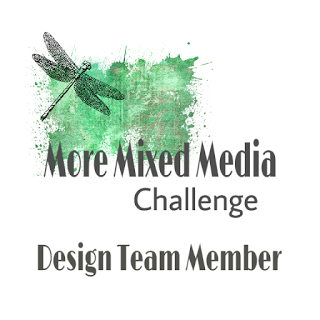 Merci pour ce nouveau challenge auquel je participe avec plaisir. Thank you for hosting another fun challenge! Wonderful DT ladies!